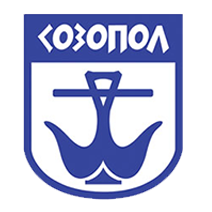 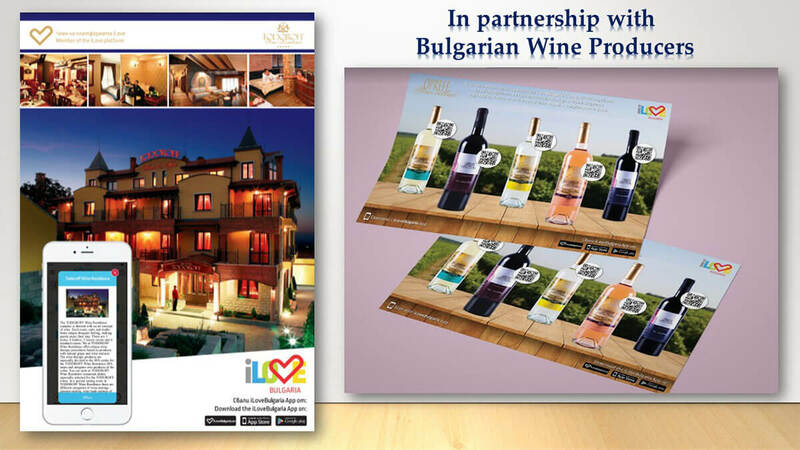 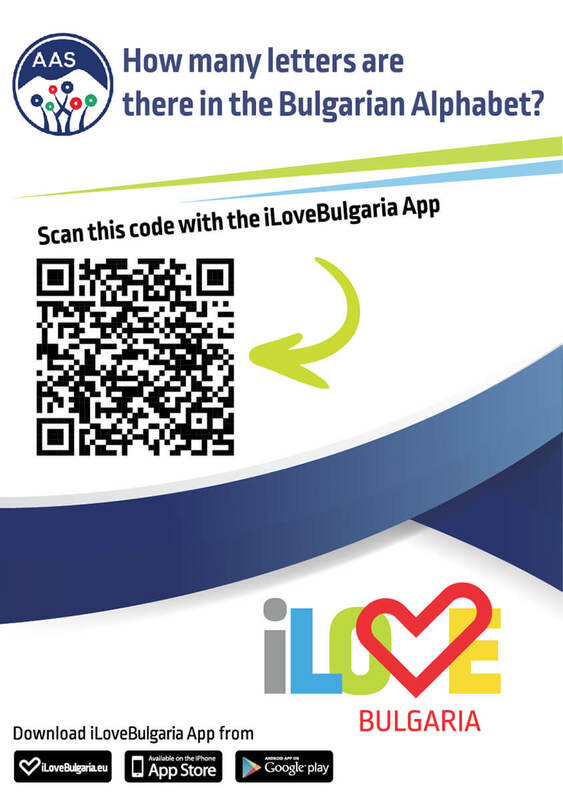 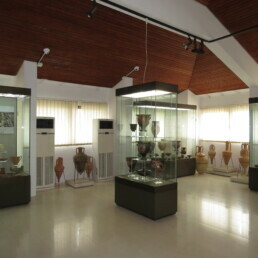 The Archaeological Museum is housed in the building of the St. Cyril and St. Methodius Temple, as well as in several halls provided by the Cultural Centre of Sozopol. 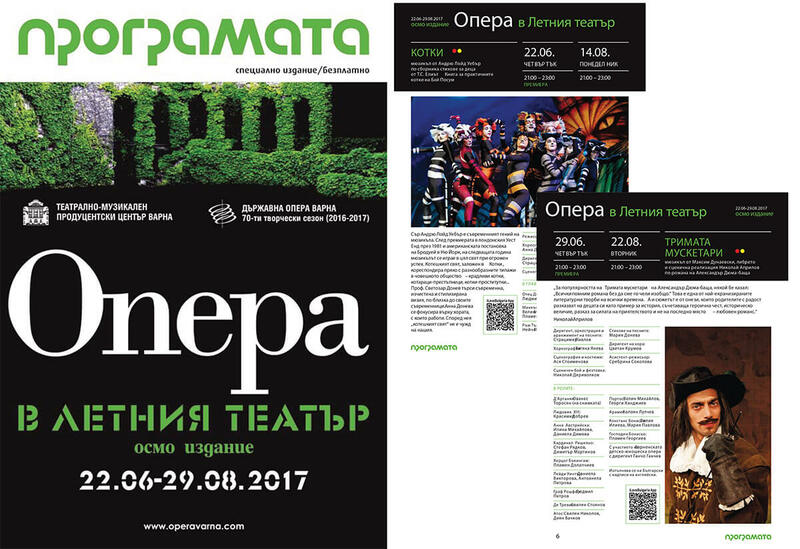 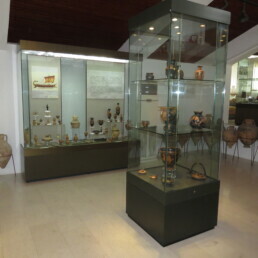 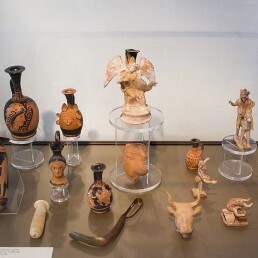 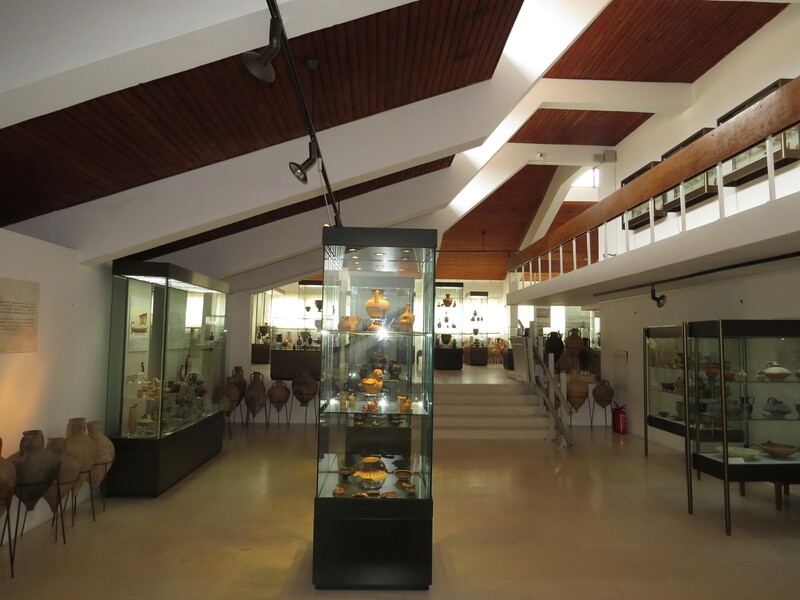 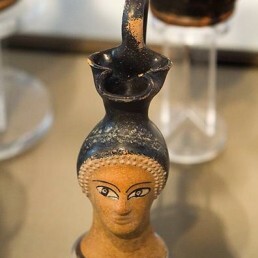 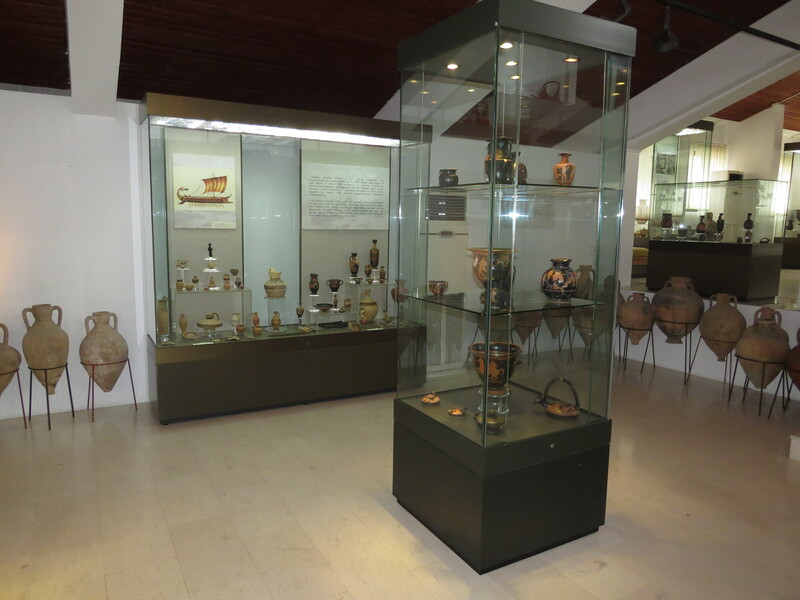 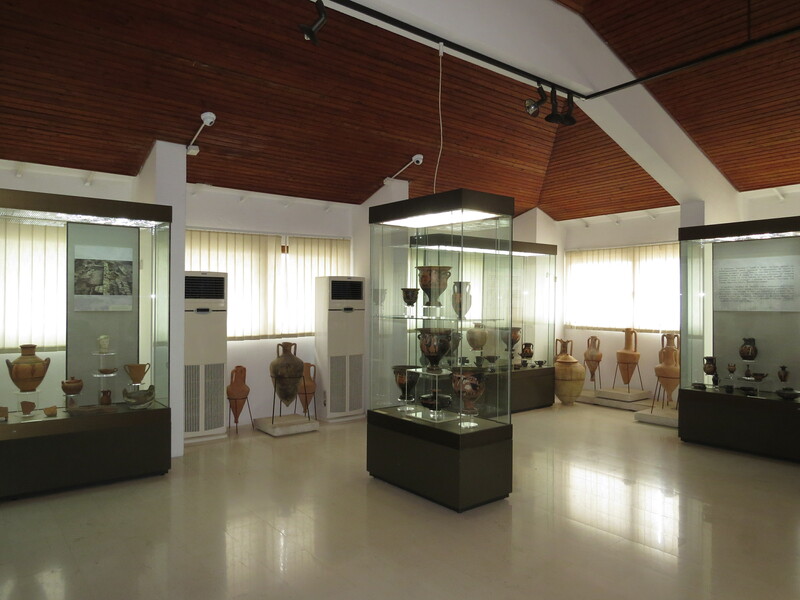 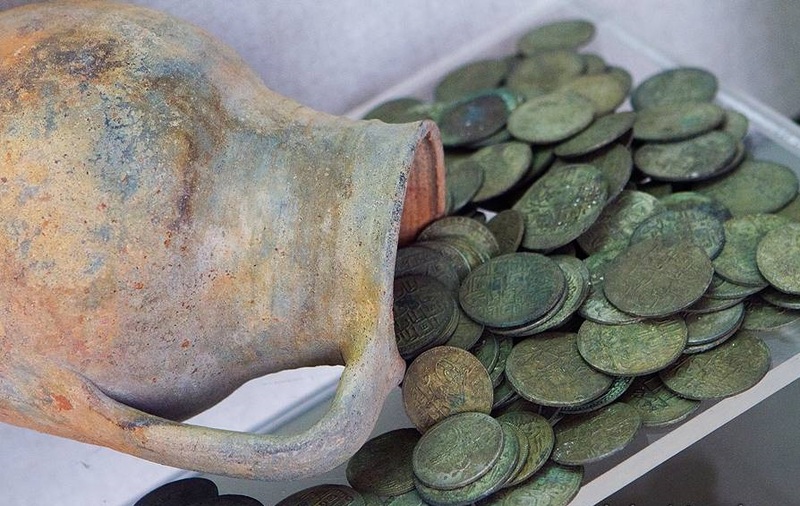 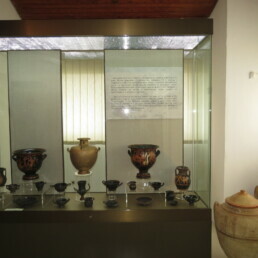 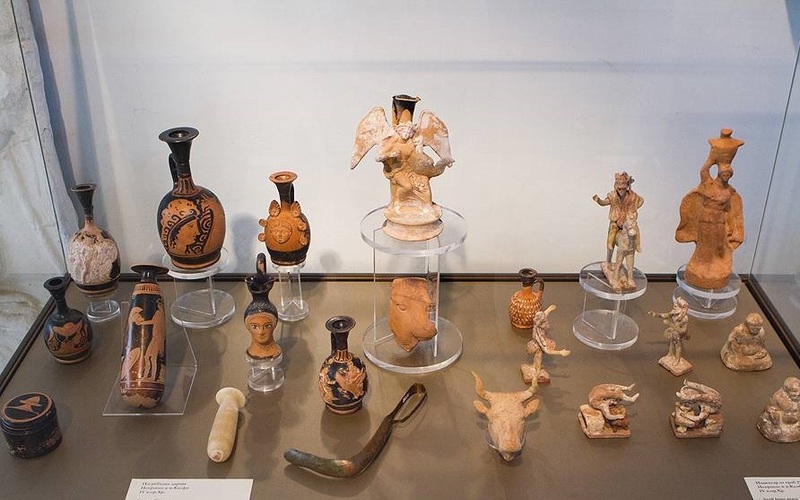 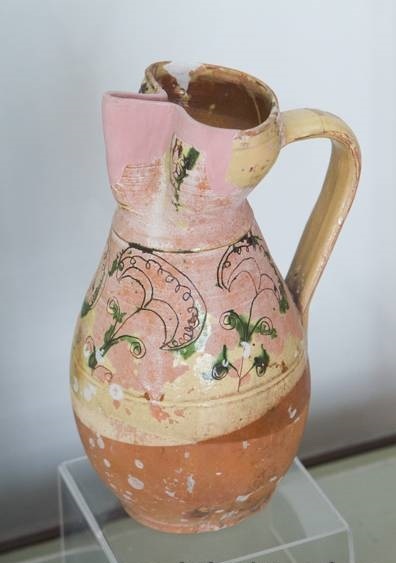 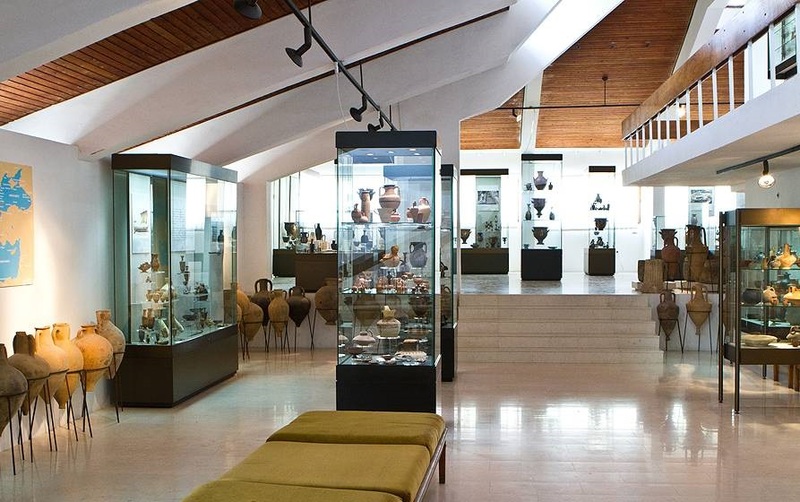 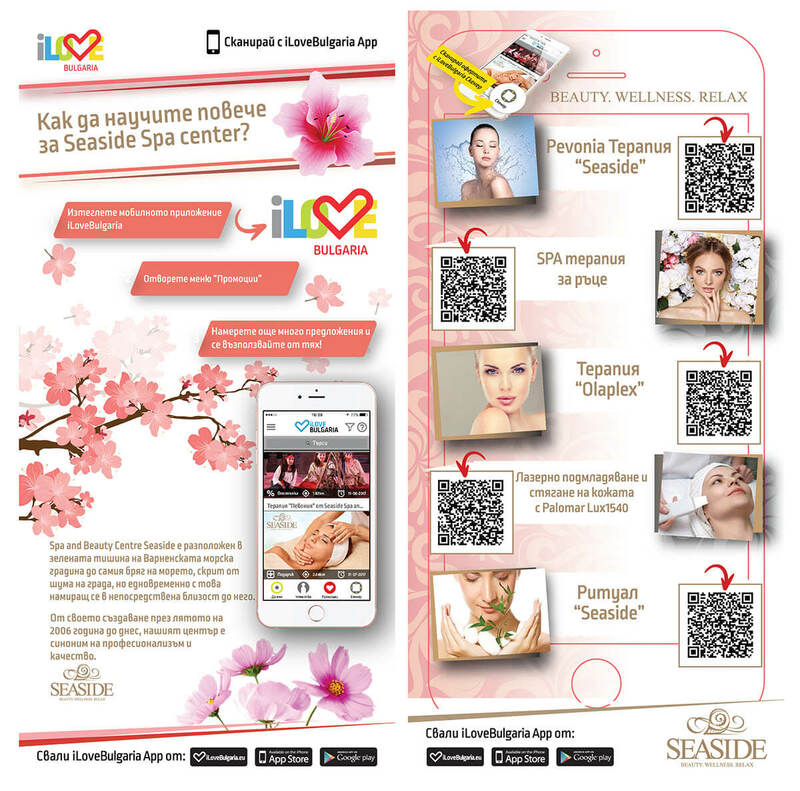 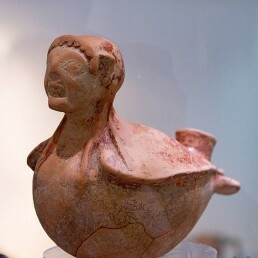 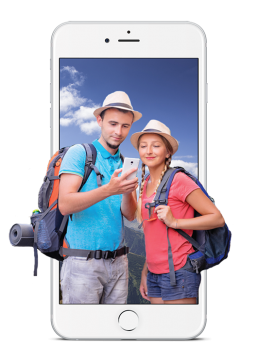 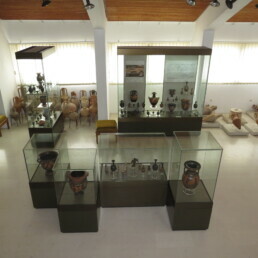 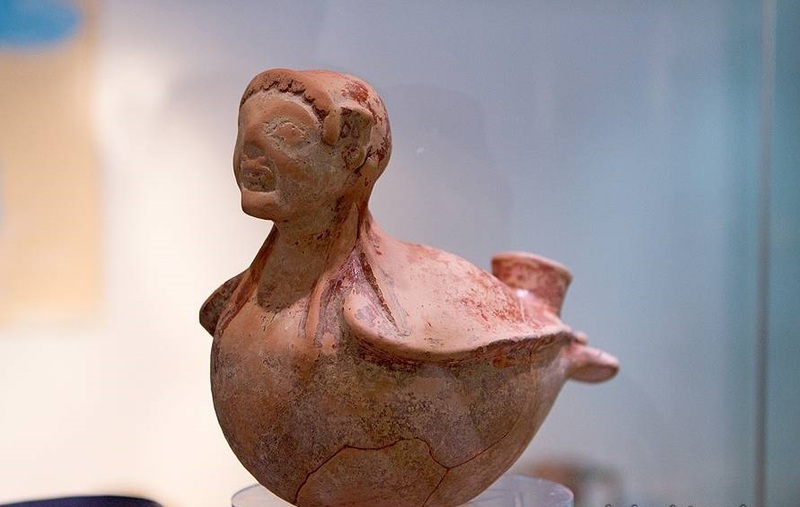 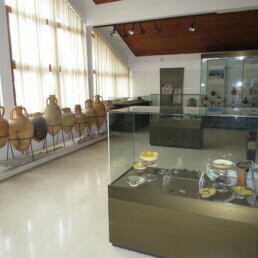 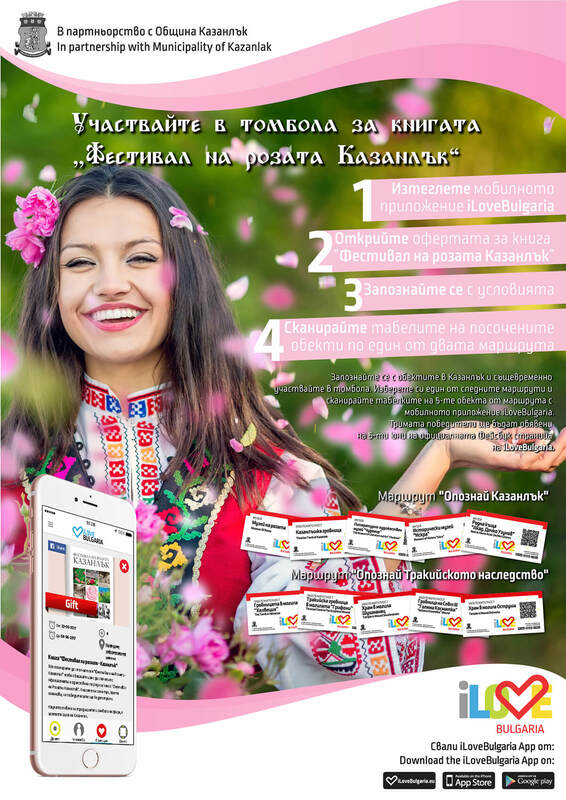 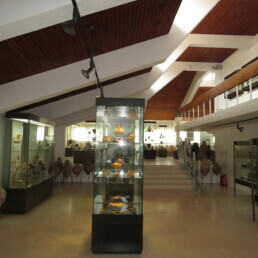 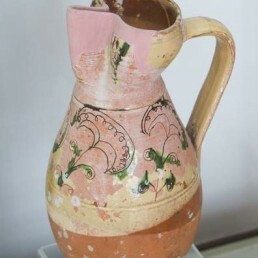 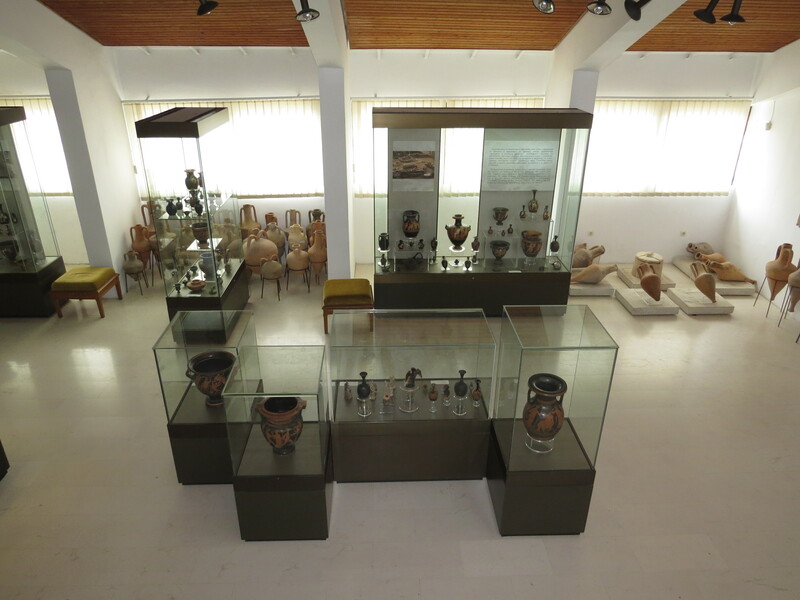 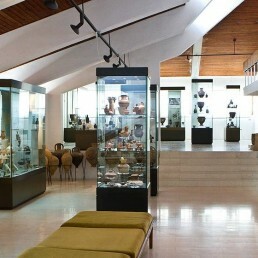 The Archaeological Museum reveals the history and the millennial cultural traditions of the town of Sozopol from the end of the 6th millennium BC to the 17th century AD. 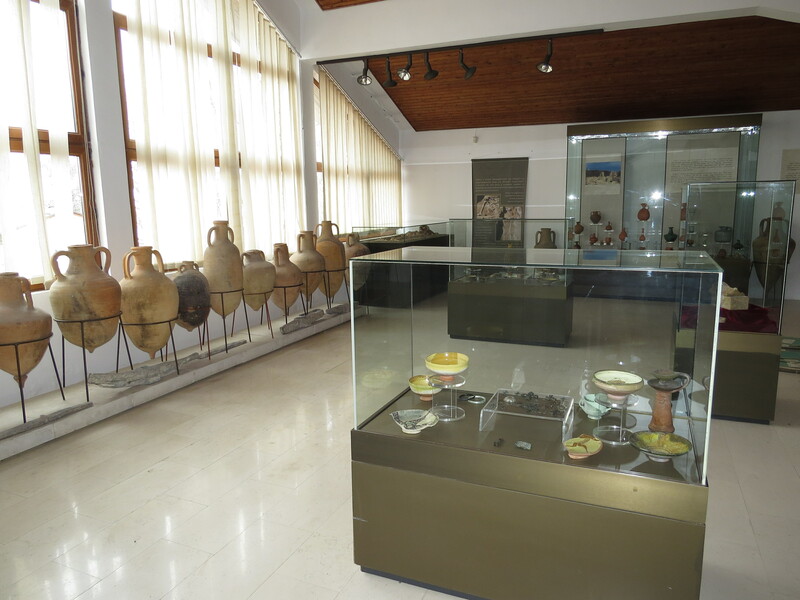 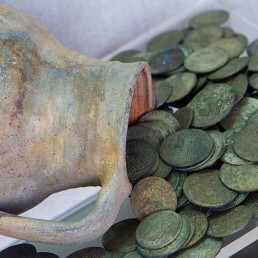 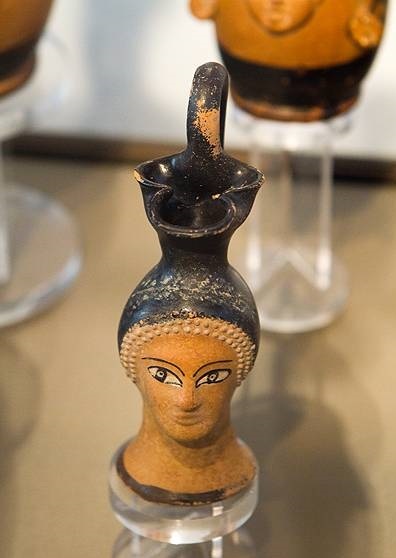 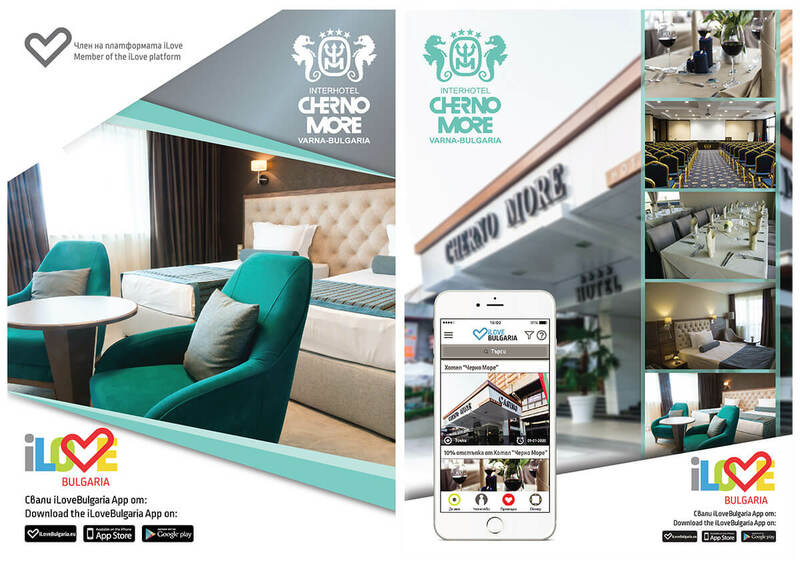 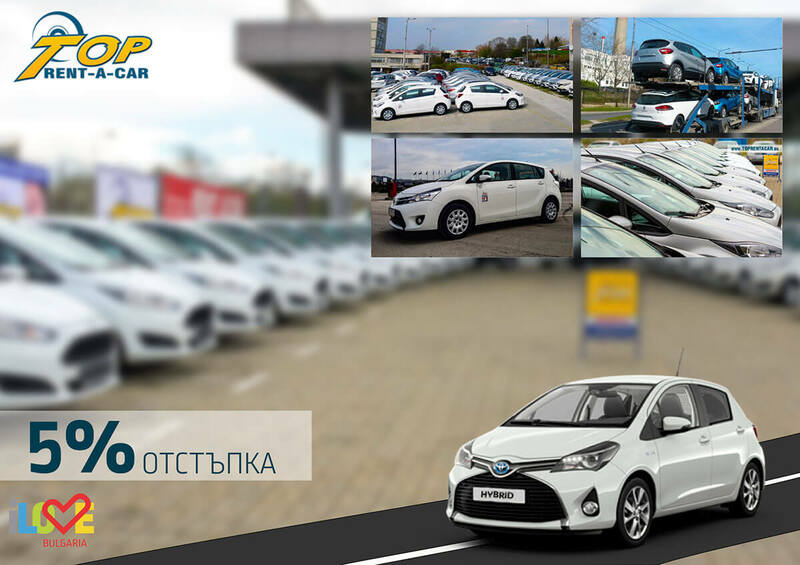 The most impressive are the collections of stone and lead anchors and bayonets, the ancient Greek painted vases and the antique and medieval amphorae. 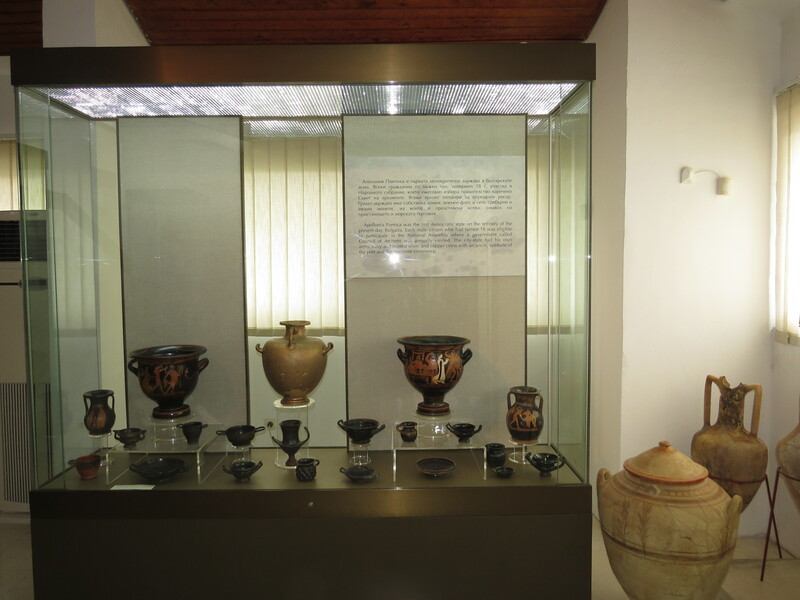 Visitors of the Archaeological Museum can see the alabaster casket containing for centuries the relics of John the Baptist and a small box with a Greek inscription talking about the journey of the relics to St. Ivan Island.